Google Keep is a great note taking app to use on your Chromebook. It provides a number of key features that allow you to easily capture your thoughts, add notes and create photo notes. You can also speak your note and have it instantly transcribed for you. 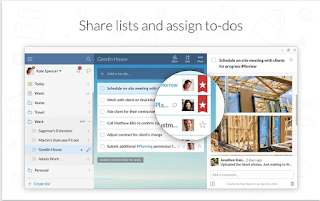 Use things such as labels, tags and color codes to organize your notes and easily find them later. 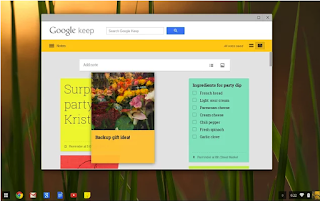 Everything you create on Google Keep syncs automatically across all your devices. 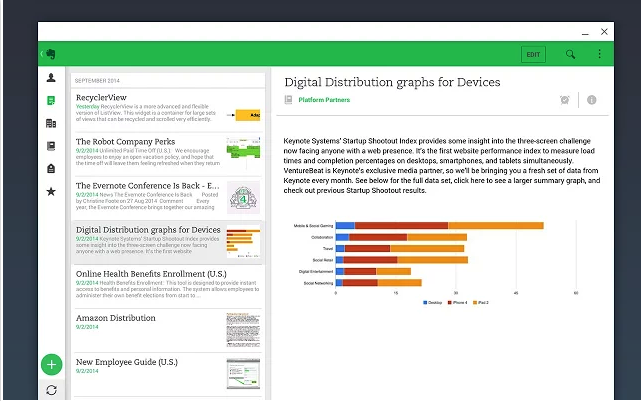 To learn more about Google Keep, check out this step by step guide we shared last year. 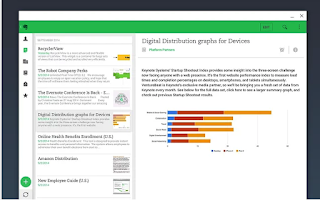 The popular Evernote is also another great application to use on your Chromebook to enhance your digital productivity. It allows you to instantly record notes in various formats text, handwritten notes, and photos. 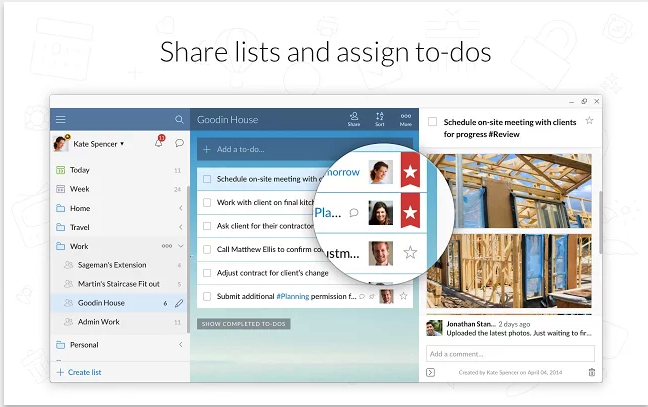 You can also use it to create checklists, to-do lists and notebooks with offline accessibility. Using Evernote’s built-in organizational features enable you to organize your notes with tags and colors so you can find them easily. Alternatively, you can use Evernote’s search functionality to locate text in notes, photos and PDFs.